A nice and extraordinary services will make a huge difference in any establishment that we've been to, It will really leave a mark, so as the saying goes first impressions last. 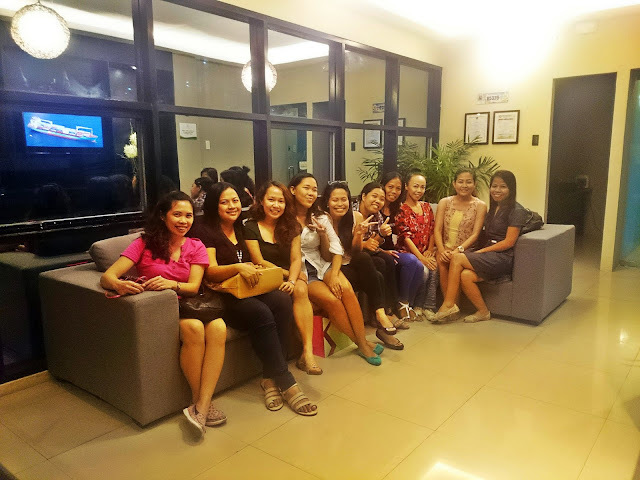 Last May 14, me and my friends coordinated a bridal shower for a dear friend of ours, who's getting married this coming June 2016, at first the initial plan is to have a home service. But eventually it did not push through, God has indeed better plans to make that day special. 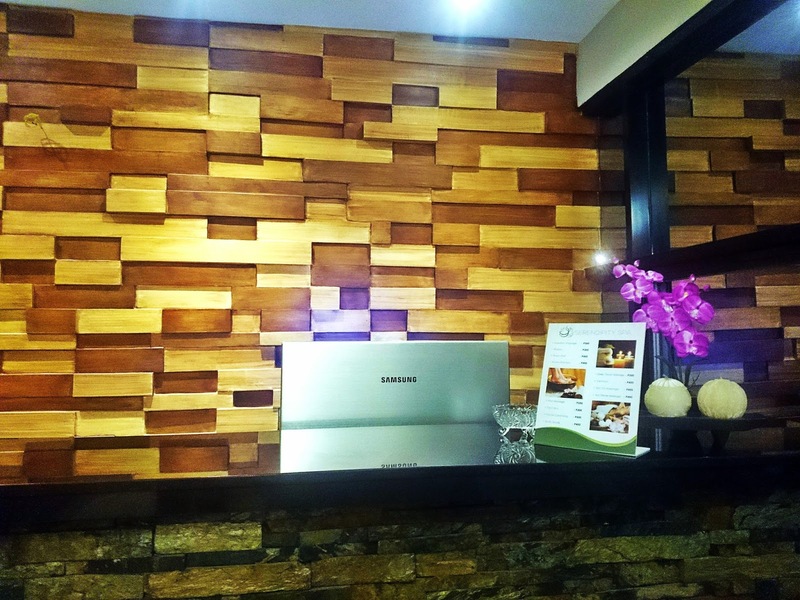 It came out very unforgettable moment, We we're able to have the privilege to avail the last day promotion in Serendipity Spa which is 50% off on all their services, it's a great deal for us. We give it a go and indeed it was an awesome experience. The place is located in 2/f Jaydean Center 402 M.C Briones St. Tipolo , Mandaue City you will not be lost, if it is your first time visiting the place because your big landmark will be San Miguel Hiway. 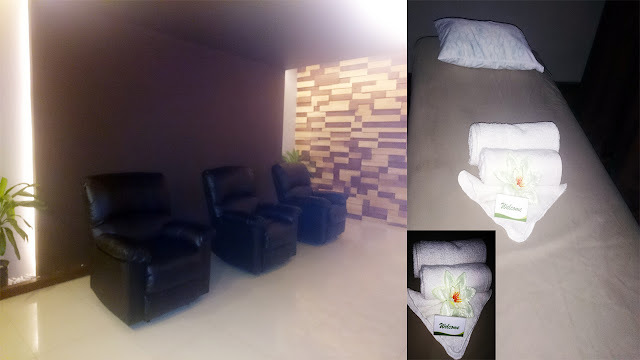 you will easily locate the Serendipity Spa, one thing they have a very big signage which is a big plus. When you've decided what services to take, they will let you sign a form for general info and get your blood pressure before proceeding with the services, after that they will give you a quick foot bath and massage and your ready to relax with their awesome service. For my experience on the way they handle me, I can really say they've done a pretty good job, I'm very satisfied with the service, totally relaxing and accommodating, the place is so cozy, clean and the ambiance is extraordinary. 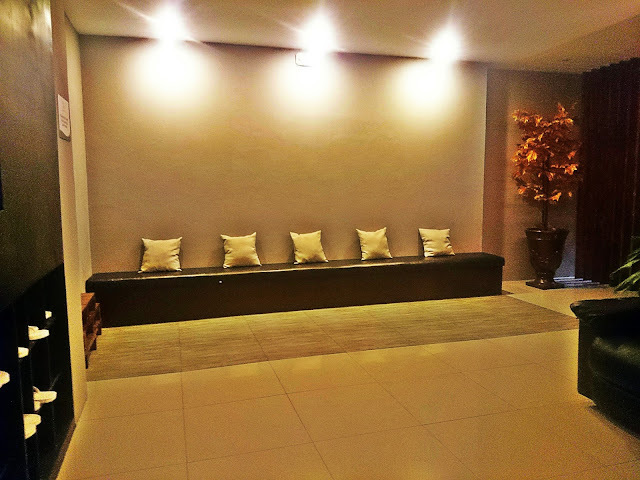 Since they just started their branch here in Cebu, they're still offering 20% discount on all services from 2pm to 5pm. The managers reveal to us that they are still working on loyalty programs, and they have this cool promotion the Barkada promo wherein for every 5 persons you only need to pay for four, so cool right? So the whole crew, were very happy and shared their experiences with a big smile on their faces. What an awesome day to spend with friends and having a great time in this place. To sum it up, we were astounded with everything. Their General Manger Mr. Adrian Luib and Sales/Marketing Manager Ms. Cherry Marie Ramos were very accomodating and kind enough to answer all our inquiries " KUDOS " to both of them. To know more about Serendepity Spa visit their Facebook page here. Godbless everyone, have a nice day, thank you for reading. What is the Holy Spirit empowering you to do?